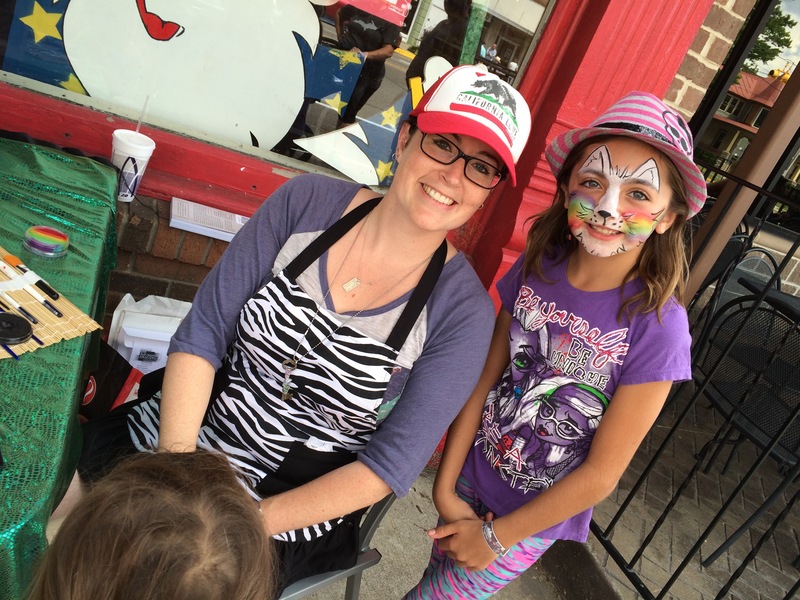 Originally from Southern California, Carol Hendrix has been working with Steve for the past seven years. She swapped a career in education for an adventurous life of magic! Take a Master’s Degree in Education, a background in Fine Arts, years of experience in children’s entertainment, and what do you get … Carol Hendrix! 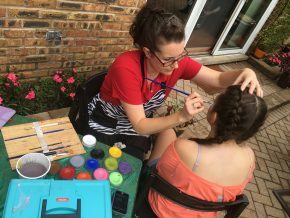 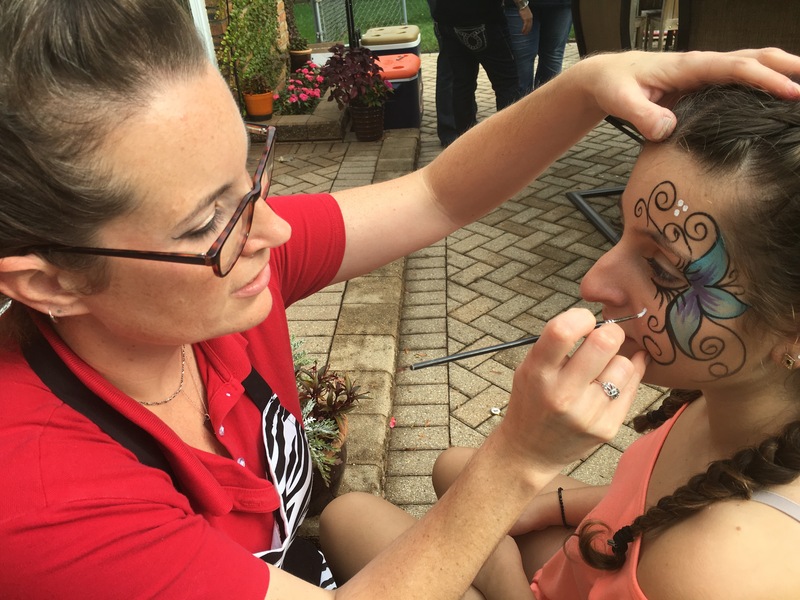 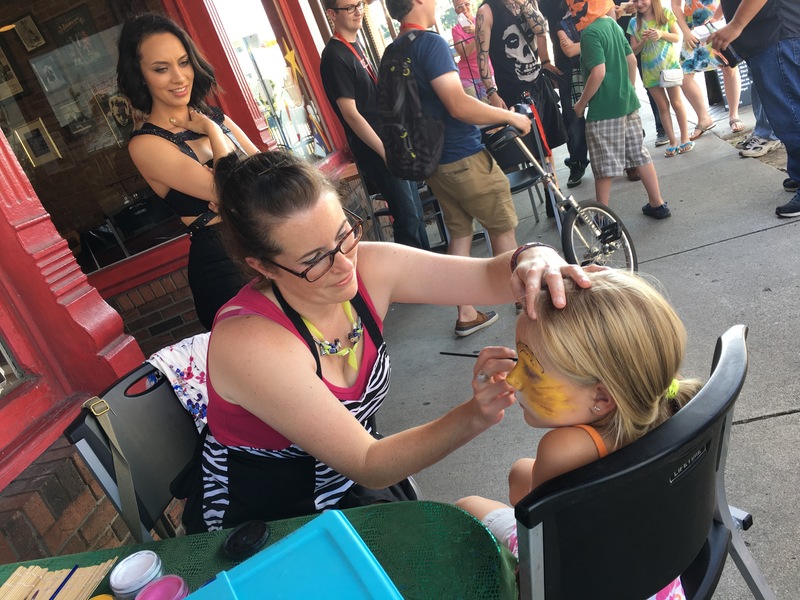 Offering options in Face Painting, Balloon Twisting, and Magic, Carol is sure to make your event a memorable one!